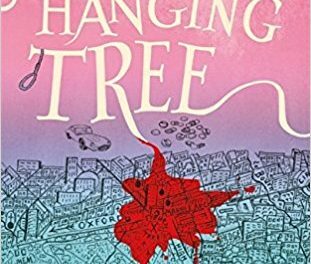 This is the sixth novel in Ben Aaronovitch’s wildly successful PC Peter Grant series. Melding modern British policing with magic, PC Grant tries to straddle both the normal and mystical worlds. Working with Inspector Nightingale, Grant is called upon when the normal police come up against something that doesn’t fit within their frames of reference. 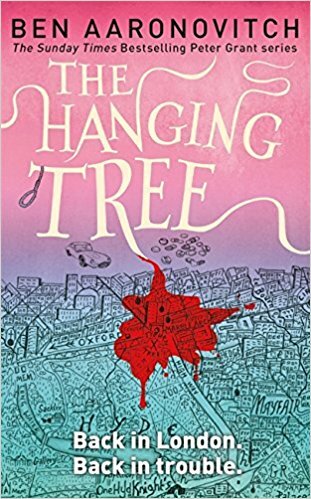 This book opens with PC Grant being awoken by a phone call from Lady Ty, the goddess of the River Tyburn, asking him to repay the favour that he owes her by investigating a murder and ensuring that her daughter is not implicated in any way. Thus begins a long and painful investigation for Peter, as he tries to unravel the complicated threads that are woven through this tale. 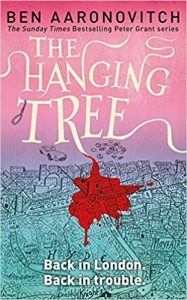 Aaronovitch’s books never fail to please – he has a knack for writing a tale that grabs the reader by the eyeballs and refuses to let go. Combining humour, action, a well thought out system of magic, London landmarks, history, mythology and modern policing techniques, this series of books are truly a thing of beauty and unique in the world of literature. A series of graphic novels further exploring the world of Peter Grant are being released, and it can only be a matter of time before this spawns a TV series or film.